Trim Silence and Volume Boost: A special algorithm ensures that podcasts are played back at a loud (but still comfortable) volume, making it easier to hear the overall production. This feature also removes excessive amounts of silence between speaking passages, effectively cutting out unwanted dead air. Picture-in-Picture and Split-Screen Support for iPad. 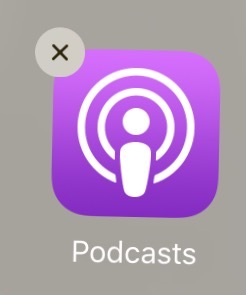 Up Next: This feature makes it easier to decide which podcasts to play after the current selection. Dark Theme: An alternative look for the Pocket Casts app that makes it easier to use during nighttime hours. 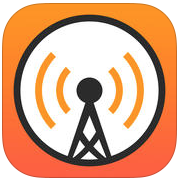 If you’re interested in trying out Pocket Casts 6, the app is available for Android, iOS, Windows, and as a web version thru the Pocket Casts site. When Marco Arment released the first version of his podcast-consumption app, Overcast, it worked on a freemium model where users could pay a one-time fee of $4.99 to unlock all of the app’s features. 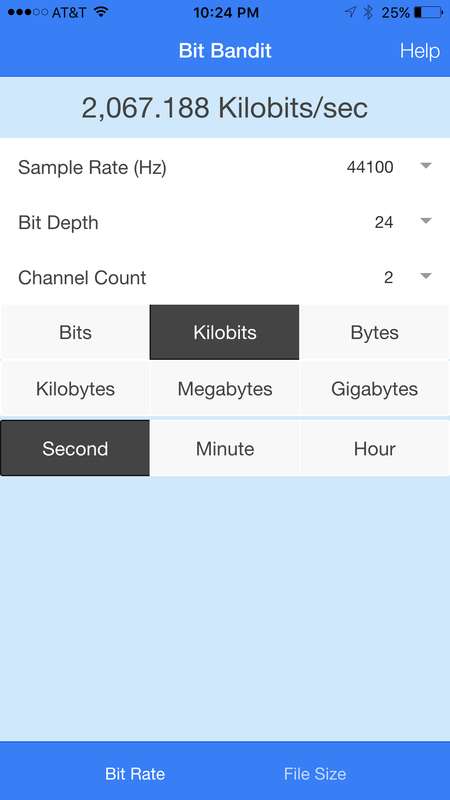 Today, Arment announced the release of Overcast 2.0. This version will be completely free, with all features immediately available to all users. 80% of my customers were using an inferior app. The limited, locked version of Overcast without the purchase sure wasn’t the version I used, it wasn’t a great experience, and it wasn’t my best work. With Overcast 2.0, I’ve changed that by unlocking everything, for everyone, for free. I’d rather have you using Overcast for free than not using it at all, and I want everyone to be using the good version of Overcast. If you can pay, I’m trying to make up the revenue difference by offering a simple $1 monthly patronage. It’s completely optional, it doesn’t get you any additional features, and it doesn’t even auto-renew — it’s just a direct way to support Overcast’s ongoing development and hosting without having to make the app terrible for 80% of its users. If only 5% of customers become monthly patrons, Overcast will match its previous revenue. The Overcast developer may offer special incentives for subscribers in the future. For now, he’s seeing these voluntary subscriptions as a true “patronage model,” where users are paying for the app itself and its continued development. Overcast is available as a free download from the App Store. Tech website macmixing got the opportunity to do a hands-on comparison between Google’s Android Auto and Apple’s CarPlay during the 2014 Los Angeles Auto Show. Android Auto and CarPlay are the two leading “connected car” technologies that promise to bring the functionality of smartphones to automobile dashboards. Many in the podcasting community believe that the connected car will be the next big growth area for the medium, as it’ll make it more convenient for commuters to consume podcasts while driving. Both systems support podcasting apps. But because Android has no native podcast support, Android Auto users will have to navigate to a page that contains third-party apps. With CarPlay, Apple’s native Podcasts app appears on screen as soon as CarPlay is selected on the in-dash touchscreen. This is the first demonstration I’ve seen of these competing technologies and they both look promising for making it easier than ever to listen to podcasts on the road. But once again, Apple has put support for podcasts front and center, while Google still relinquishes podcasting support to third-party developers. Rob Walch of podcast411 and LibSyn has said many times that, if you’re a podcaster, Google is not your friend. And when it comes to the connected car, that statement is proven correct once more. Normally we charge a $50 set-up fee and an additional $10 a month on top of a $20 or more a month Libsyn hosting plan but just for 2 weeks, starting black Friday we are waiving the $50 fee plus the $10 a month charge for the first month! This offer is available starting today and runs thru December 12th. 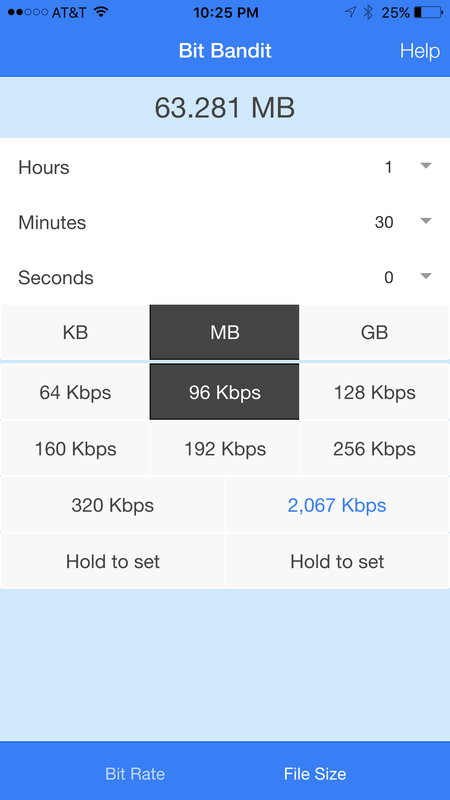 In order to take advantage of the offer and get your podcast apps into the Amazon, Google Play, and iOS stores, you’ll need to subscribe to LibSyn’s $20/month (or higher) hosting plan and you’ll need to have your own Apple and Google developer accounts. Once you have all of these requirements taken care of, you’ll need to fill out the “app destinations” form that will become active in your LibSyn dashboard. For full instructions on how to set up your developer accounts and get your LibSyn-powered app created, follow the LibSyn offer link at the top of this blog entry. As the LibSyn offer points out, now is a great time to get your own app as there will be a surge of mobile devices entering the market during the holiday season and the owners of those devices may just be looking for your app!